and now it's costing me sleep because I am obsessed and completely hooked. I'll be watching this into the wee hours of the morning or any free moment I have. I can't stop! I'm up to season 2 episode 15 now in a little over 2 weeks. Yeah, that's a lot of TV. I've seen previews for this show and blew it off. Sure, it's over-dramatic, obviously very fictionalized, cliche, and meant for teenage girls, but I love it! This will be disappointing, I really love watching episodes one after the other on Netflix. All the cliffhangers get picked up in minutes rather than a whole week...exactly first world problem. I'll live though! Anyone else like this show? NO SPOILERS! What other shows can you recommend that are similar to this? I LOVE this show! I'm so glad you found it! It really is a great show, and never seems to disappoint. i totally did the same thing when i caught on to six feet under quite a few years ago. i crammed like 4 seasons into a month, i watched it every waking moment. and then i came to a point where i had to wait for the new episodes to start up and it was soooo hard. I LOVE this show! I have been watching it since the beginning and I'm still obsessed! Haha I agree with destany, The Lying Game is def great too! Another one I'm obsessed with is "Revenge"! I LOVE LOVE LOVE it! 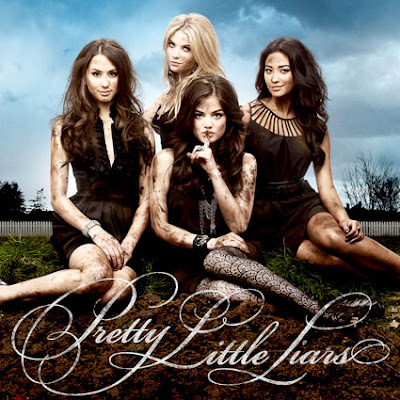 I LOVE me some PLL! The same thing happened to me! I randomly picked it on Netflix, and got hooked. It's like Deparate Housewives: The Highschool Years. Also, they have pretty great nails - lots of dark colors on short nails. I just watched revenge and I thought it's really nice too! Ohhh I hate that.... I catch up with a show in like 2 weeks and then have to wait for the season to start or for the next new episode... hate it! It takes me forever to find something to watch as well. I'll have to check PLL out. I've heard so many people talk about. 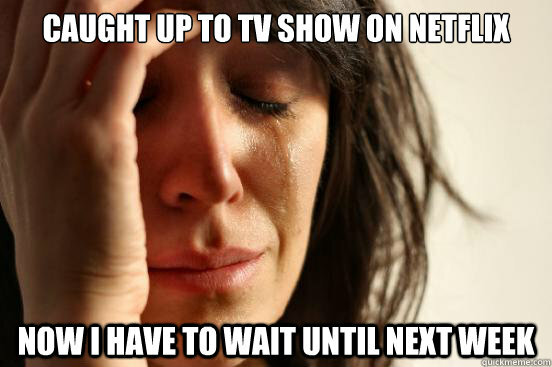 I feel the same when I watch Netflix, usually takes me forever to find a show/movie. I recently started watching Dawson's Creek. I love this show and I watch it every week. Sometimes it's sort of outlandish, but it just keeps the viewers watching!